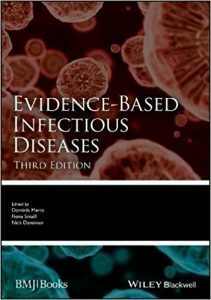 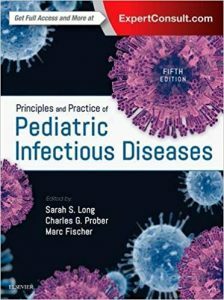 Now in its Third Edition, Evidence-Based Infectious Diseases draws on the latest and most instructive evidence available to provide healthcare professionals of all levels with a revised and expanded guide to the appropriate management of major infectious diseases. By addressing those issues that clinicians encounter in their daily work, the authors have produced an essential and practical resource, the foundation of which is its case-specific and patient-focused approach. 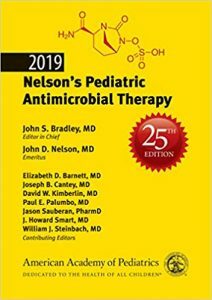 Each chapter systematically works through a set of clinical questions and enhances its insights with a contextualizing literature search, a GRADE assessment of evidence quality, and a breakdown of the benefit–harm ratio of relevant treatment options. 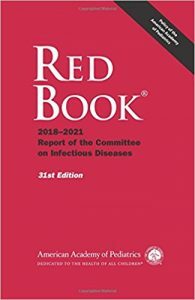 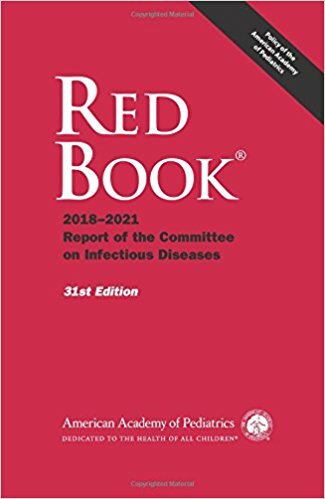 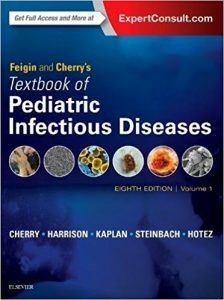 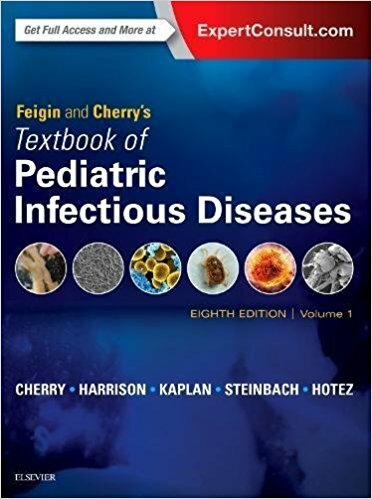 Evidence-Based Infectious Diseases deftly translates key data into an accessible and highly usable reference guide for all those involved with microbiology, clinical management, and the care and treatment of patients with infectious diseases.